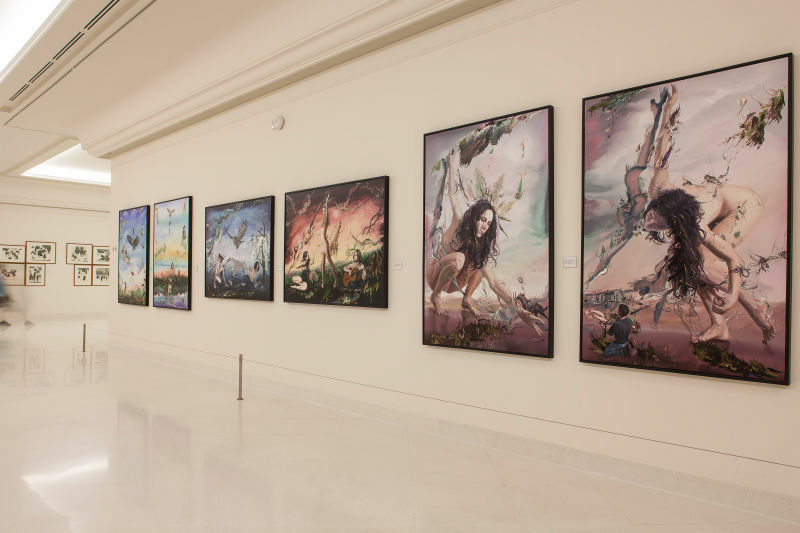 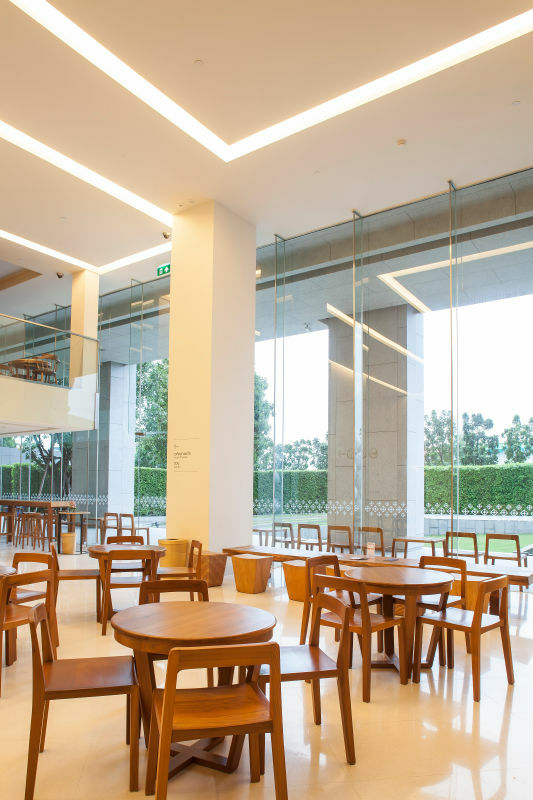 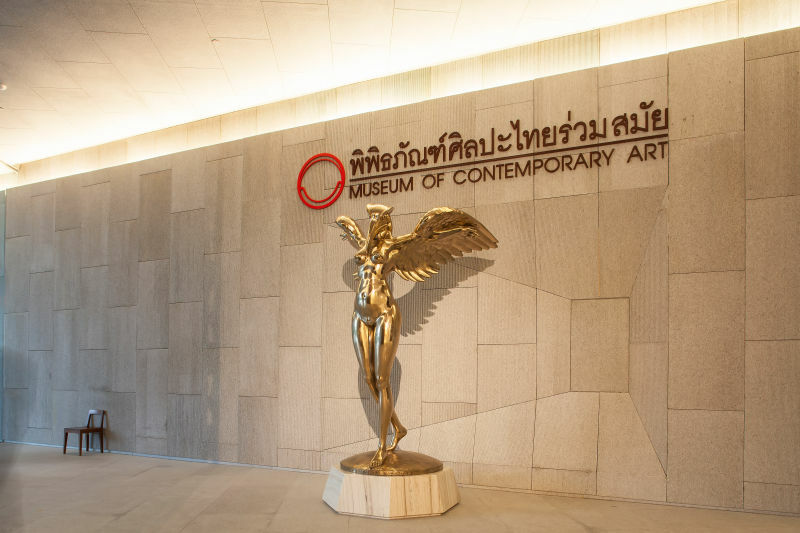 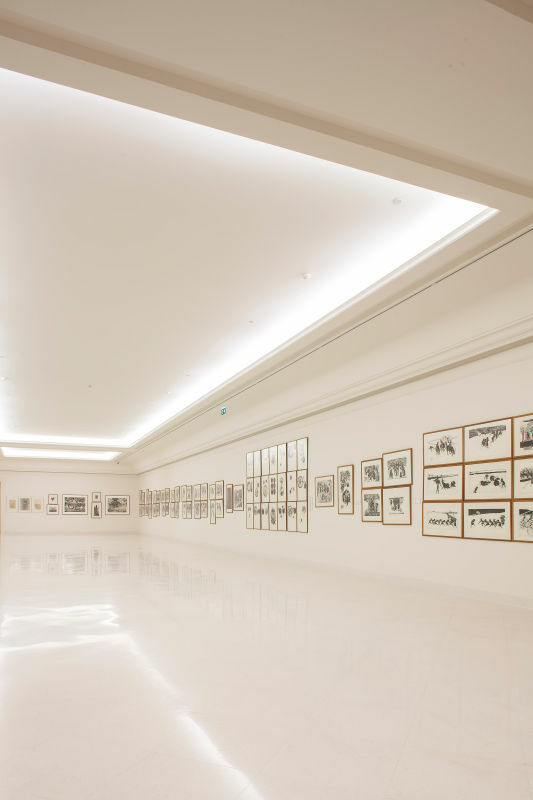 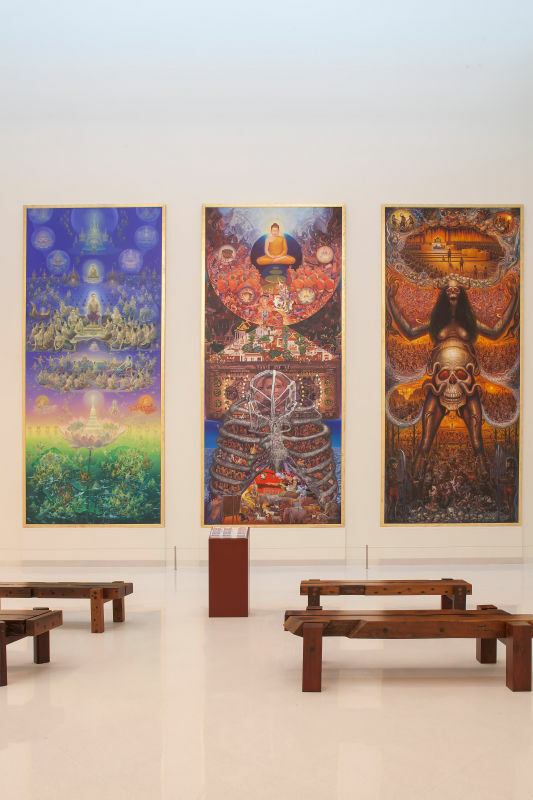 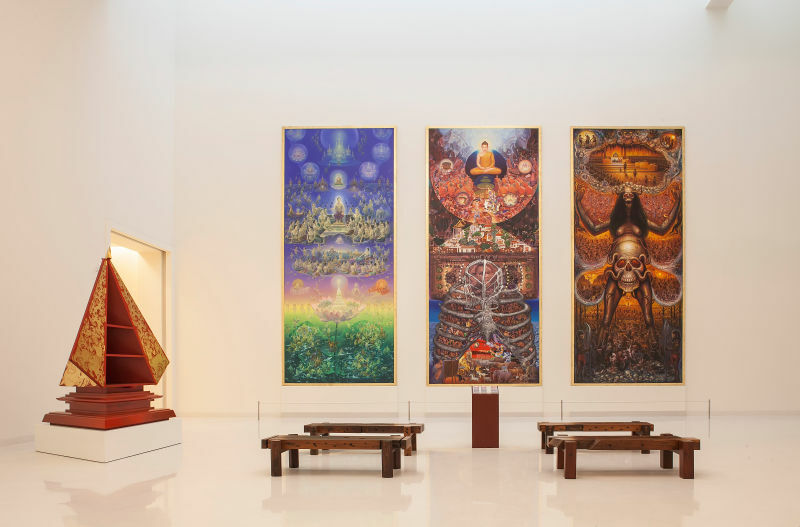 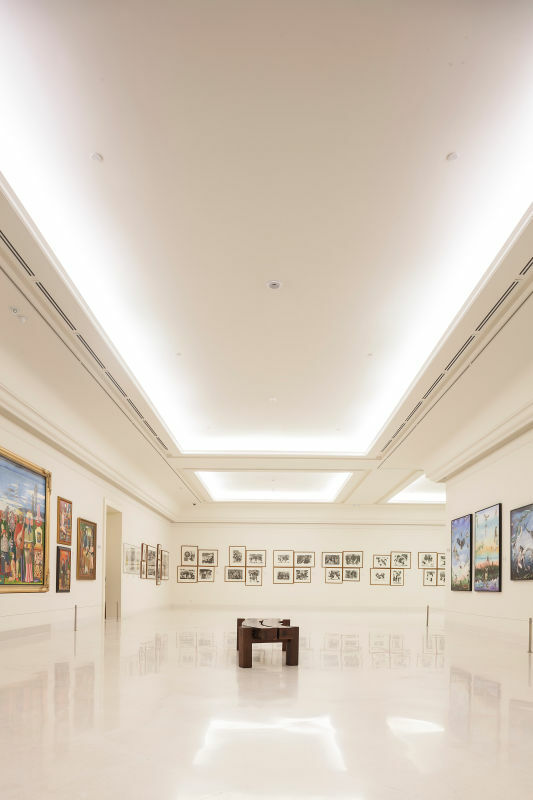 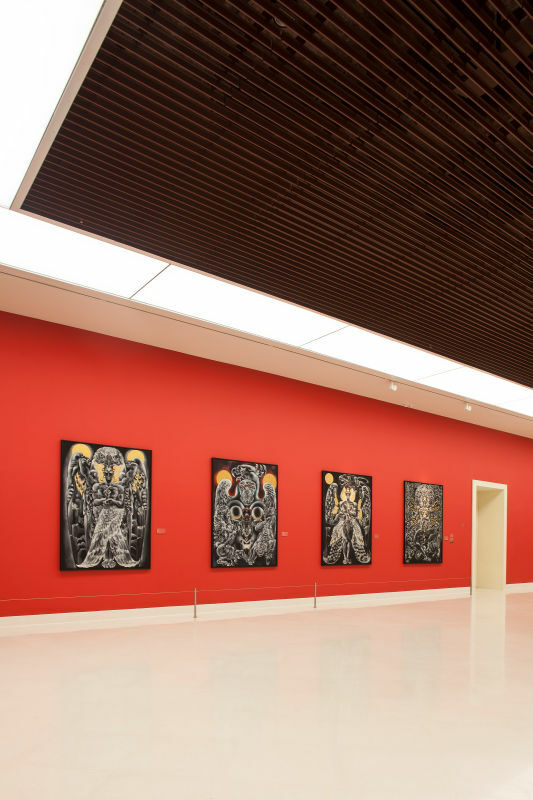 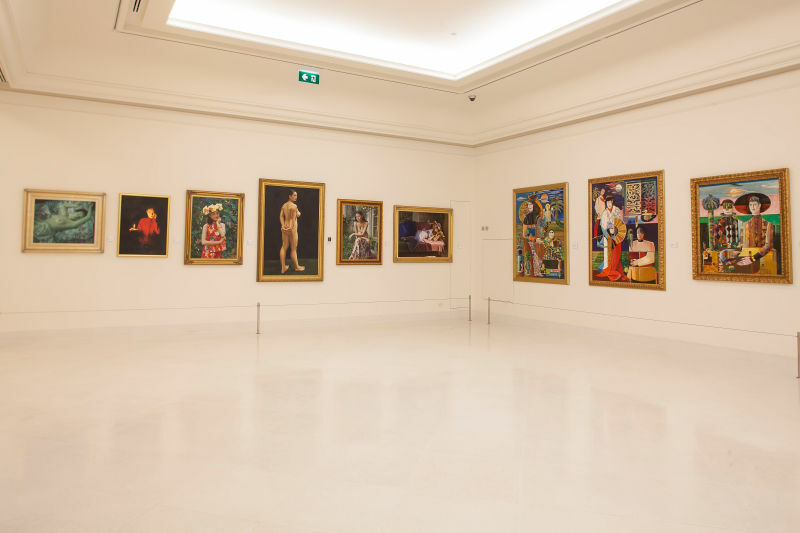 This museum is a private initiative, built by a Thai entrepreneur and philanthropist to hold his private art collection. 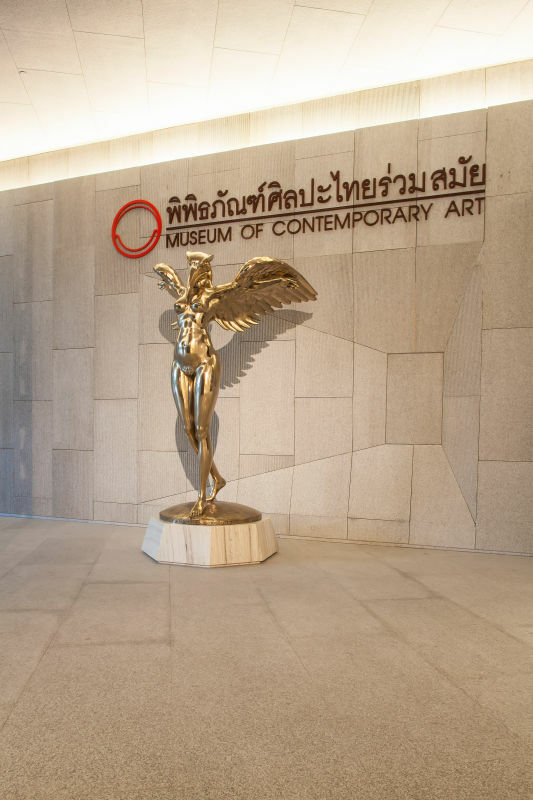 Bigger and better curated than the Bangkok Art and Culture Center, it is also, unfortunately, a long taxi ride away from anywhere. 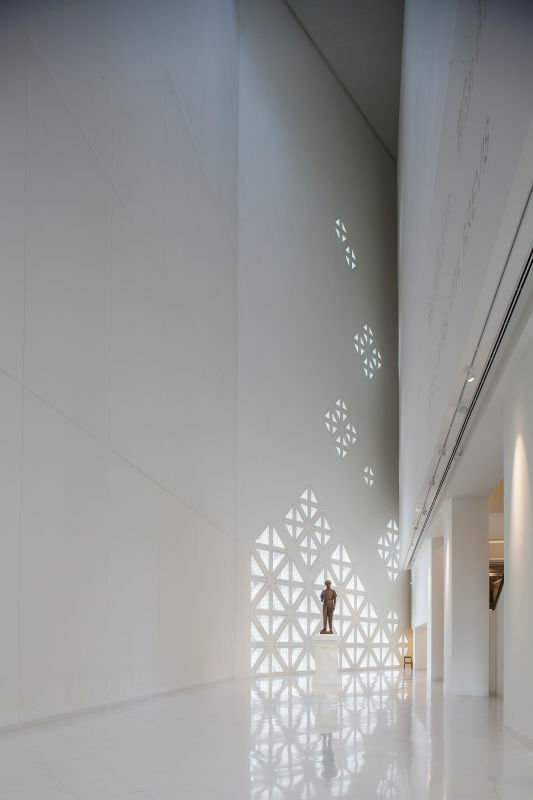 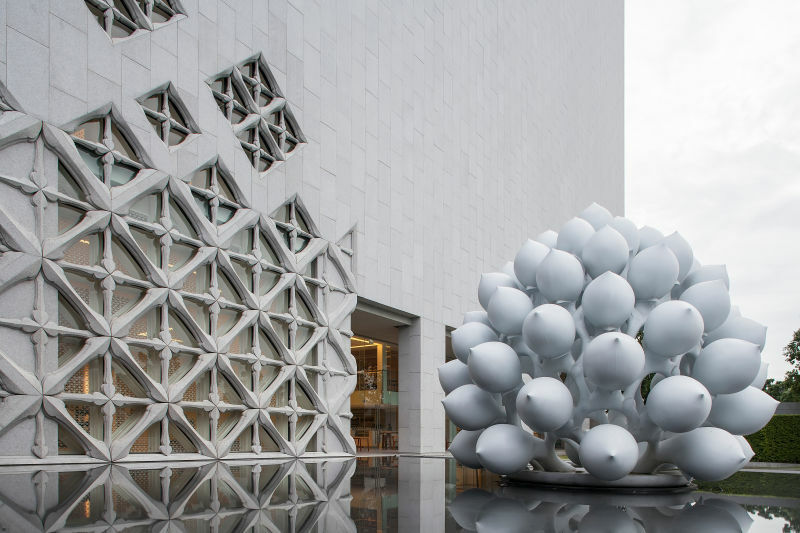 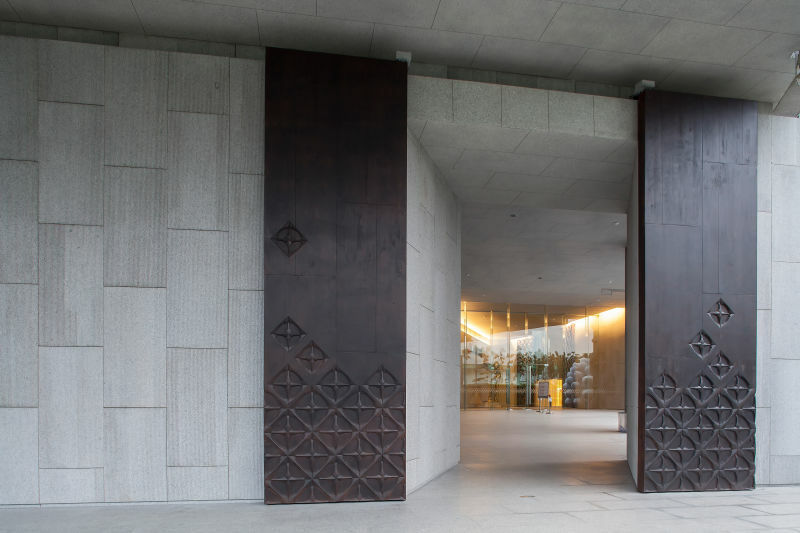 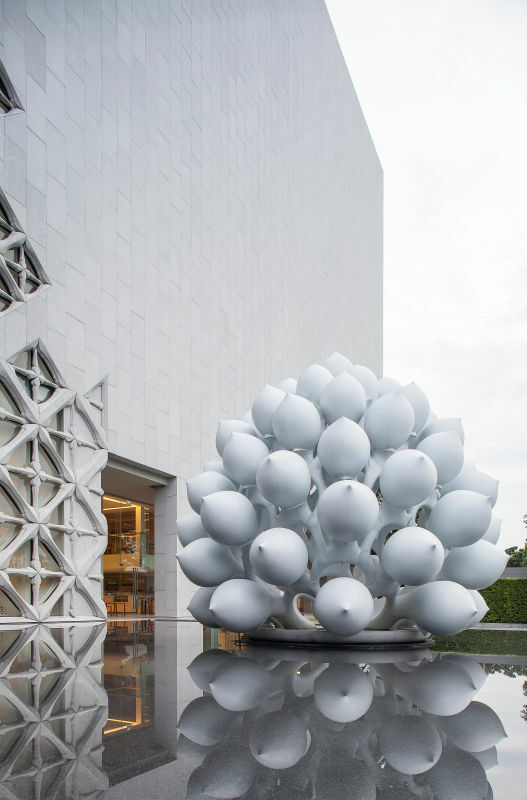 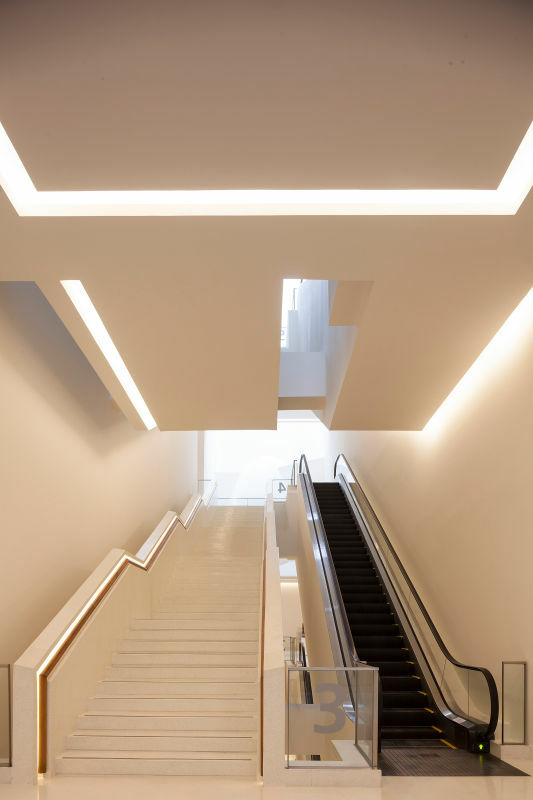 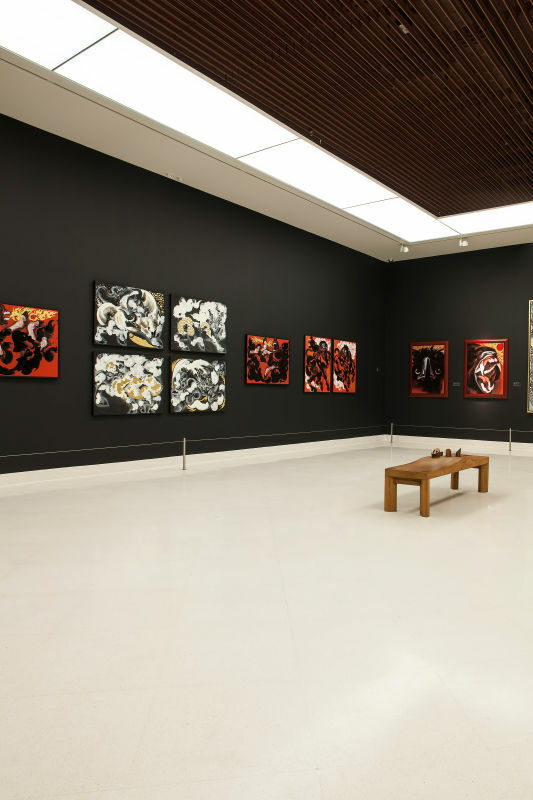 If you can get past that, more than 400 quality pieces await in this strikingly designed building, spanning several art forms, including paintings, photography, sculptures and multimedia installations.